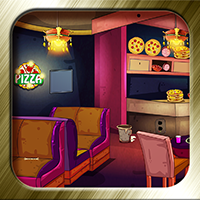 Description: 1991st-The True Criminal – Pizza corner: In previous game, the illegal money of Binny was found in graveyard,which belongs to Garvish. We predict that Pat Garvish might killed Binny and took his illegal money. So Let us confirm that Pat Garvish along with bounty hunters gang were killed Binny. And now we have to investigate further to find the connection between this issue and the murders happened, to find the true criminal.